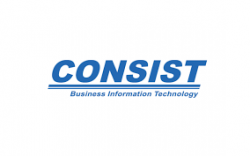 Consist Software Solutions GmbH develops softwares. The Company offers information technology services and softwares for financial, health, pharmacy, and transport industries. Consist Software Solutions servers customers in Germany.